The other day, my daughter gave me a priceless gift. 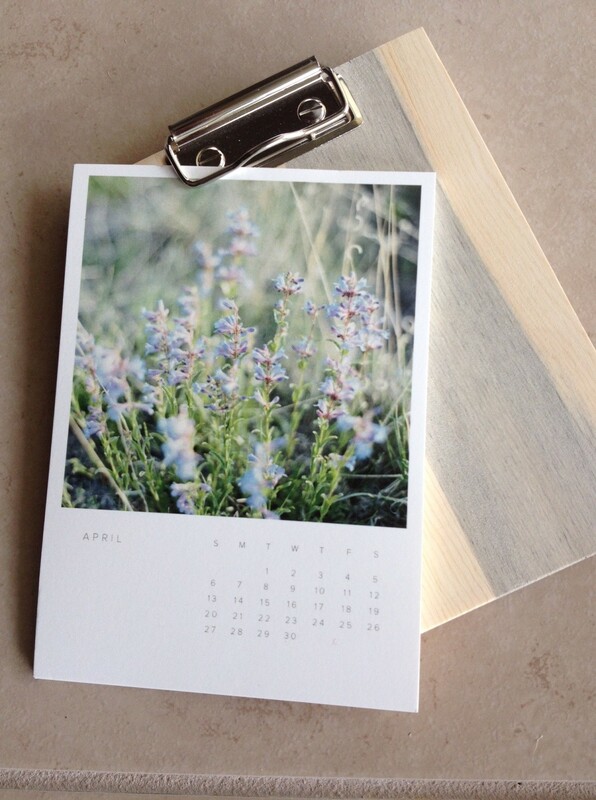 It is a calendar made from her incredibly amazing photographs. (You can see her gorgeous work in film at http://www.sarahjoellephotography.com/) The fine-art printed cards are clipped to a handcrafted wood board redeemed from deadfall beetle-destroyed pine trees¹. The unusual blue color is evidence of the damage done by the insects, but death has been transformed into a work of art – a powerful redemption. I received the gift while we were helping our daughter and her husband move in to their new home in Tennessee. They are in an old (1920’s), quaint, character-filled home, and we worked long hard hours painting, remodeling, and furnishing to make it “theirs”. In a few days, it had undergone a loving transformation. The redeemed gift and transformed home give me special hope during hard days. This past week, a teammate died unexpectedly of a heart attack. He was only 51 and left behind a very ill wife and three children. He had been providing special care for his wife; now she will have to do many things he did for her… while missing him terribly. When something painful like this happens, I long for an answer to the incomprehensible question, “why?”, and I wait trusting for the certain redemption and transformation that will come with time. …because redemption and transformation will come. I have seen it so many times. Where there is faith, good and grace are found even in tragedy. Kindness and generosity and peace and strength come from the most unexpected people and places. Hope returns while grieving hearts find comfort in the promised heavenly home and aching arms wait for eternal reunions. Easter is also a season of redemption and transformation. I am grateful today for a faith that sustains and for a promise of eternal life… and for a special gift that reminds me of the power of redemption and the hope of transformation. When have you seen redemption or transformation in your life? What gives you hope? ¹ The great company that makes the wood boards is Artifact Uprising. Check out their site! Other people started a long time ago… singing, shopping, decorating. I’ve been trying very hard to avoid it. I haven’t thought about it much at all. I have been focusing on the present. But now it’s right around the corner. I felt stressed this morning. I so often wish that Thanksgiving and CHRISTmas were separated by various months in the calendar instead of back-to-back with only weeks in between. I actually enjoy both holidays very much, but I don’t like feeling that either one overshadows the other. 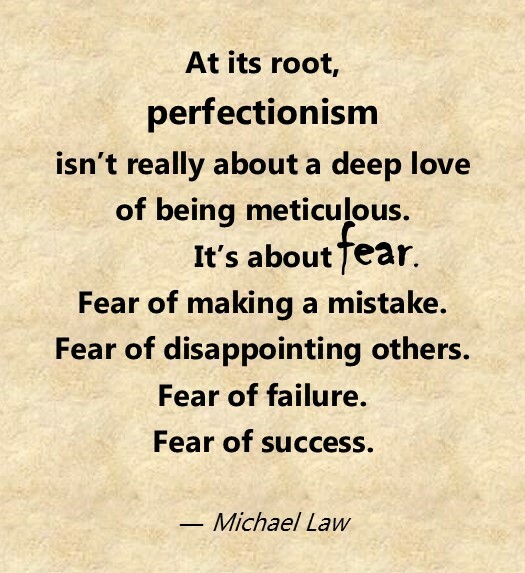 So I did my best to focus on Thanksgiving until we had celebrated completely… and now I need to re-focus. This year, I have a great desire to spend more time in tune with the Person of the season and less time tuned in to the commercialism and the consumerism that bombards me from all angles. Daily Reflection – I have already downloaded two new free Advent resources, and I am sure there will be others available. Starting each day with my mind and my heart on the right track will help me remember what is most important during these weeks. Personal Focus – I greatly prefer experiences and memories over gifts, so rather than shopping alone, I plan to spend more time with the people I love. There are many special activities available during this season. I hope to revisit some old favorites and discover some new ones too. Say “NO” to Stress – So much of my stress is self-imposed, because I don’t schedule well or I take on too many things without leaving any margin. I’m going to try to choose well according to my priorities and say NO when I feel like I need “down time”. Take Care of Myself – I have already found that the cold and festivities are wreaking havoc on my exercise, sleep, and diet habits. I know I need to rest, work out, and control my calorie input in order to fight off seasonal “bugs” and have energy for all the extra fun and people. Practice Grace and Forgiveness – Speaking of people, I often spend time with lots of people during this holiday… some are dear, cherished family and friends… some are more difficult for me. In addition, there is something about the high expectations of special activities or once-a-year visits that set me up for frustrations and hurt feelings. This year I am going in with the expectation that I will most likely have to give and ask for grace and forgiveness numerous times. What do you do to make CHRISTmas more meaningful for you or your family? This is not a food blog, but this was too fun not to document somewhere! My sister and I made this cake years ago. It requires many not-in-my-fridge ingredients, takes a lot of work and many hours of time, but tastes amazing in the end. Last time we made it, after we let the cake chill for three hours, we unveiled our creation… and it had cracked right down the middle. I swore I would never do it again! 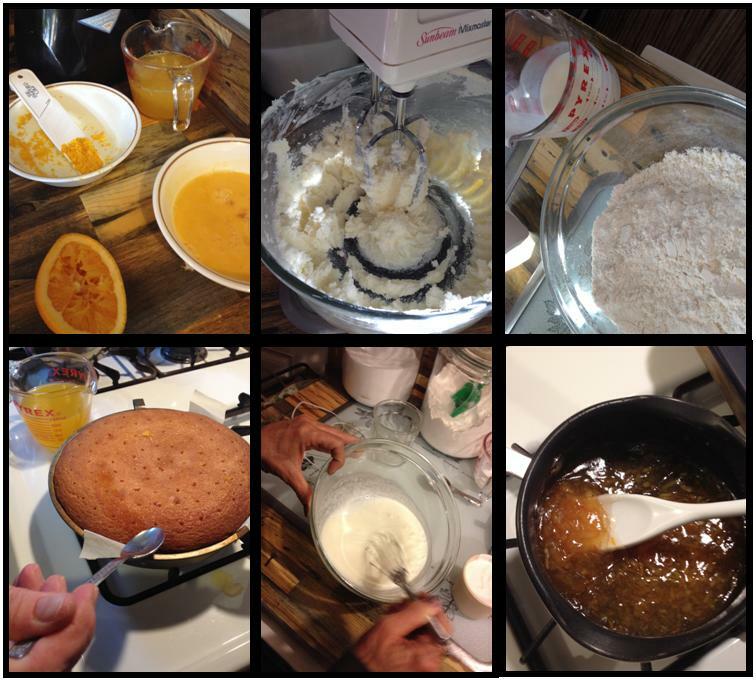 … but I should know to never say never… and today we made the cake again in honor of my birthday. Nothing like spending all day making your own birthday cake! It was actually a very fun way to spend the day with my sister… and even my husband, Steve, helped some! So while we are waiting for the cake to chill so we can eat it, I am going to post some pictures of the process for you. I wish I could share some of the cake with you! 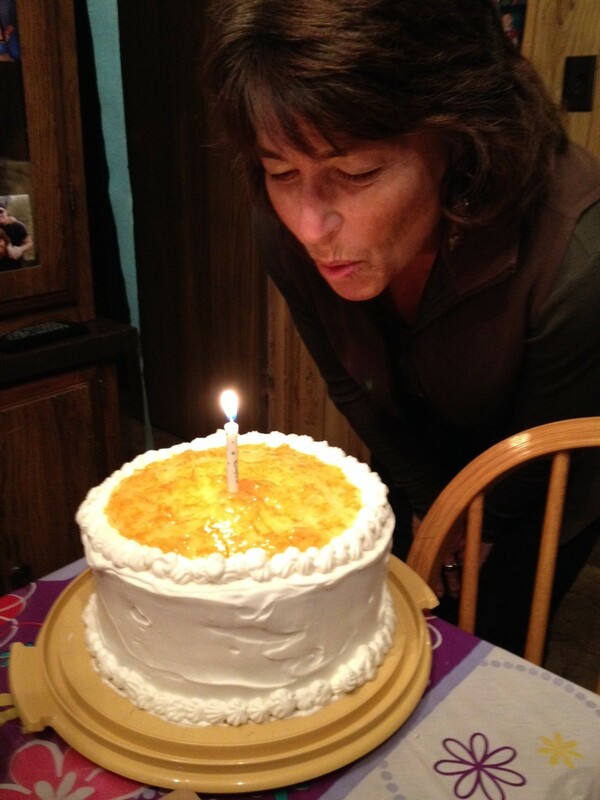 The recipe is called Esther’s Orange Marmalade Layer Cake, and it is found in Jan Karon’s Christmas story, Esther’s Gift. 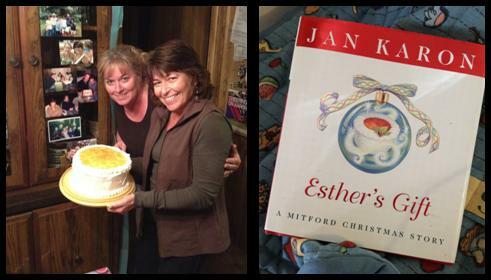 Esther’s Gift is a short story of grace and generosity… and very fitting that I made the cake together with my sister, who has shown both grace and generosity in sharing her house with my husband and me while we are in transition. The cake tasted better than we remembered! Second chances are a good thing! 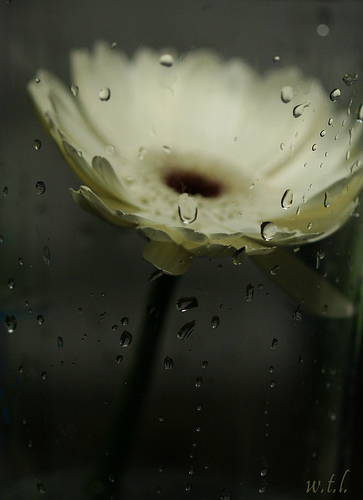 Today I am especially grateful for the gifts of life, family and love… and second chances. Have you received an important second chance in your life? 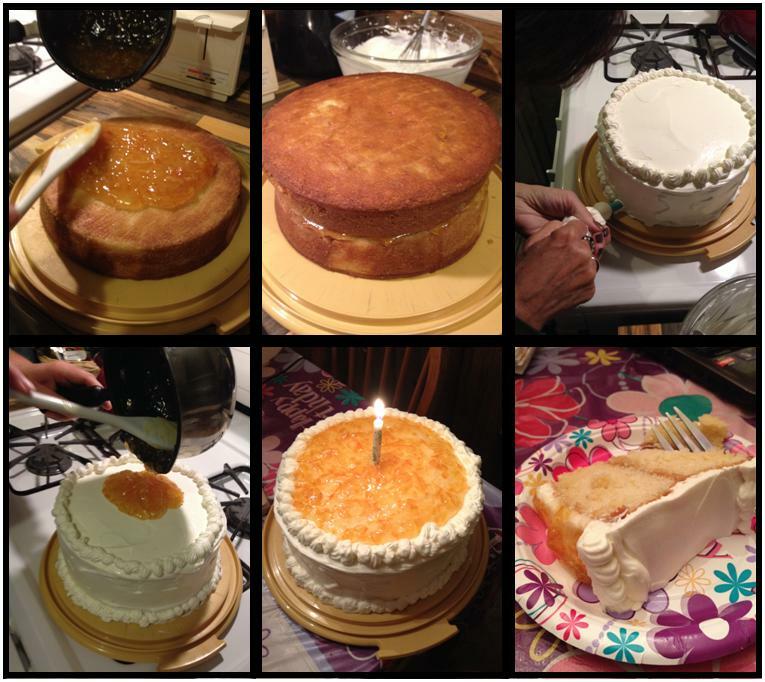 Do you celebrate any special birthday traditions in your home?